Chomp Goes the Alligator is the story of a hungry alligator that chomps his way from one to ten. Each spread features adorable creatures with touchable textures. The star, however, is the alligator. Young readers can help the reptile gulp down everything from otters to hummingbirds by using his chomping pull tab. The story culminates with a giggle-inducing pop-up that introduces even more creatures. 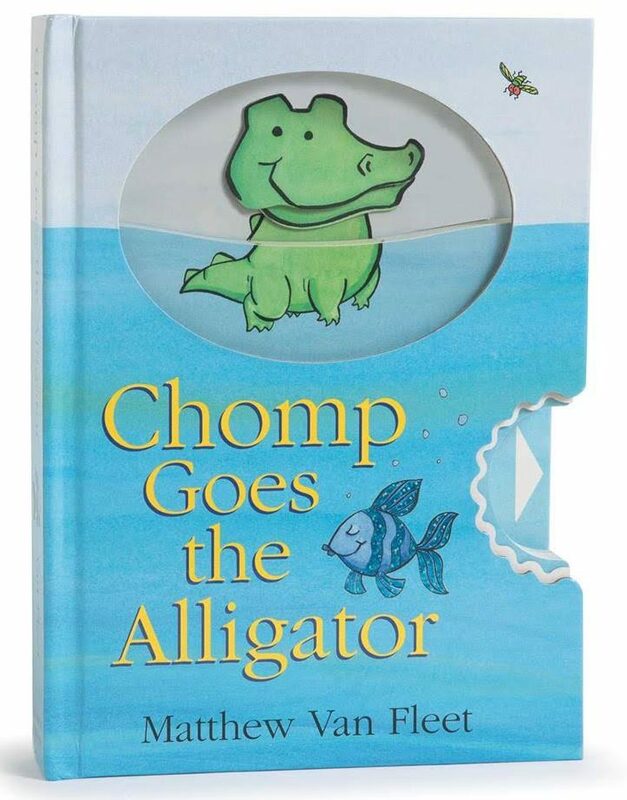 Originally, I though that Chomp Goes the Alligator would be too young for my 4½-year-old. Boy was I wrong. She loves it! While she’s past the counting to ten phase, my daughter is engaged by the interactive nature of the book. She loves the bright illustrations and ability to move the alligator. This is one book I think we’ll keep long after my daughter’s outgrown it. 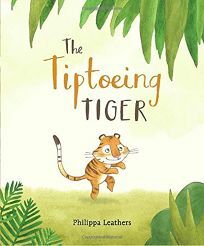 The Tiptoeing Tiger helps little ones find humor within themselves. I love Little Tiger’s determination. Leather’s illustrations are sweet and all the animals are adorable. We all need to unplug sometimes, and we often need a reminder. 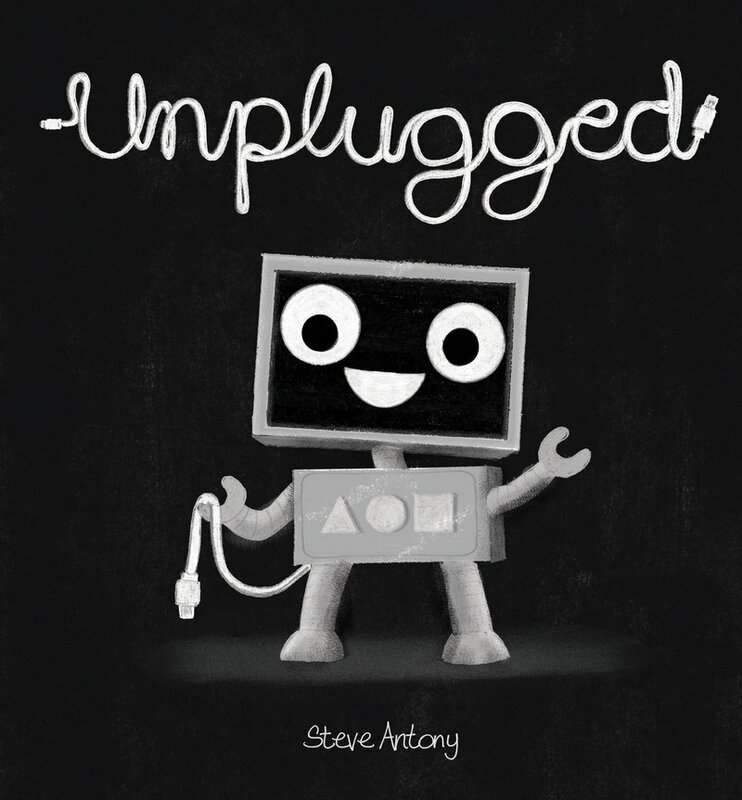 Unplugged does just that. It helps kids see that while technology is awesome, there’s so much to explore without it. Steve Anthony’s illustrations are charming. 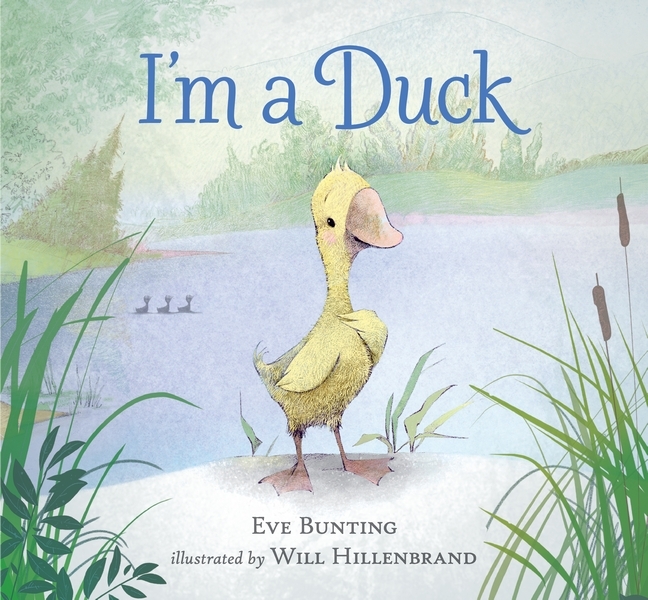 I’m a Duck is told from the point of view of the scared little duck, making it much more real for young readers. It’s a great way of helping kids learn how fears are not only OK but normal, too. It also sets up a great framework for facing those fears. Will Hillenbrand’s illustrations are charming in this sweet picture book. When Lulu joins her mom at the local farmer’s market, she discovers a big group of dogs that need a home. Lulu wants to rescue them all, but she already has Bingo, and one dog is enough for their family. Lulu still wants to help. Soon she’s recruited the Bug Squad — her friends Grasshopper Girl and Bumblebee Boy — to join the effort. Together, the members of the Bug Squad brush the dogs, play with them, and bring them water and food. Then Lulu comes up with her grandest plan yet — one that’s sure to get the dogs into forever homes. As with all the Ladybug Girl books, Ladybug Girl and the Rescue Dogs features charming illustrations that draw you in. It’s fun to see all the different personalities David brings to the dogs. And Jacky’s text is as accessible as ever. This is such a sweet story, and I can just see my own daughter trying to do some of the same things to help the dogs as Lulu. 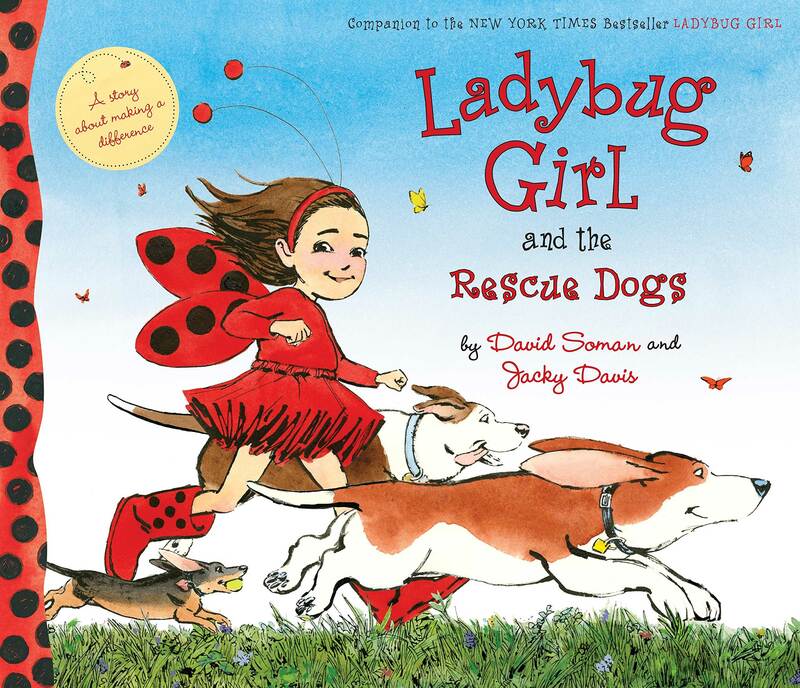 Ladybug Girl and the Rescue Dogs is a great addition to the series. 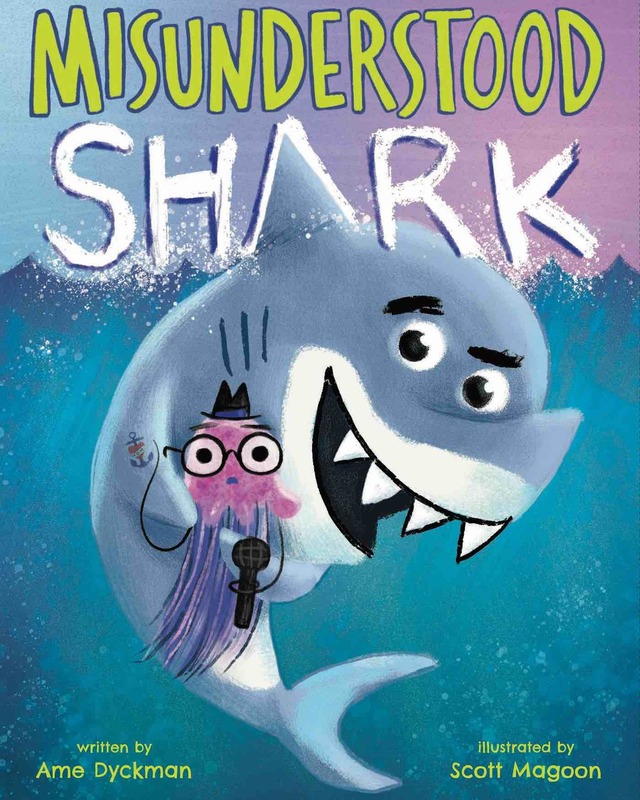 Misunderstood Shark is a humorous look at sharks and their eating habits. Just as kids start to see a pattern with this one, a surprise will jump out at them. Bright, bold illustrations help make this book laugh-out-loud funny. Poor Edward. 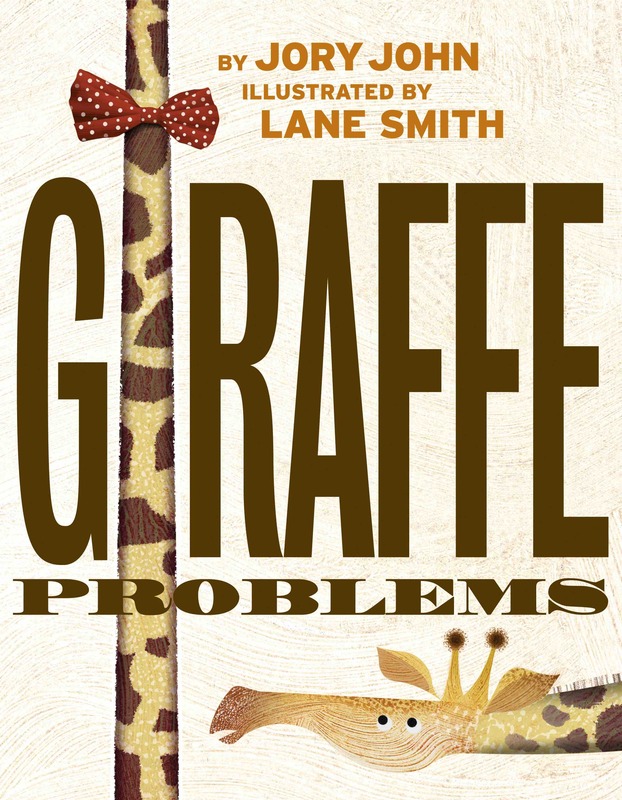 He has giraffe problems. His neck is too long, too bendy, too narrow, too dopey, too patterned, too stretchy, too high, too lofty, and too necky. No matter how hard he tries, Edward can’t disguise is enormous neck. Just when Edward starts to think his neck is something only his mother could love, he runs into Cyrus, a turtle who has no trouble hiding his neck but feels limited by his own shortcomings. Together, Edward and Cyrus realize the benefits of both their attributes. 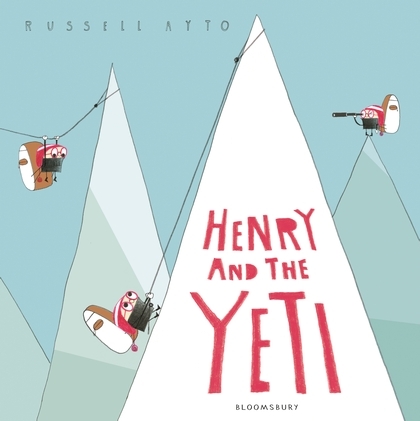 I love Henry and the Yeti. Russell Ayto’s writing reminds me of Ed Vere’s Max at Midnight. It’s simple and straight to the point in just the way a young child understands. Ayto’s stylized illustrations are a joy. They, too, are simple, but lovely. Though you never see Henry’s mouth, there’s so much expression. 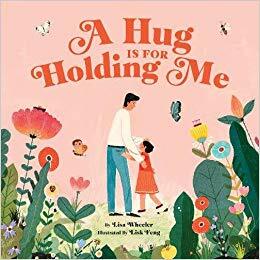 I love that a father and daughter are the focus of this tender picture book. Lisa Feng’s illustrations are warm and familiar, evoking emotion throughout. 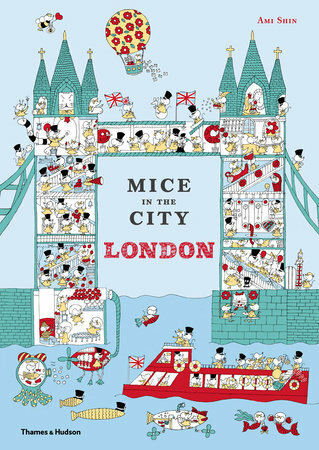 Thames & Hudson’s Mice in the City series makes me smile. It’s like a mashup between the Babar and Where’s Waldo? books. This time around, though, it’s mice that are the stars. Each book features different city attractions along with a short verse explaining the draw. Each location features a highly detailed illustration in which surprises abound. The beginning of each book highlights eight characters that are hidden in each spread. And some of them are very difficult to find! Ami Shin’s intricate illustrations are a joy. It’s so easy to get swept up in what the individual mice are doing that you forget which character you’re “seeking.” The books are a little taller than standard picture books, but they’re a good size for this specific use. These are going on my go-to list of perfect picture book gifts. We all know the tale of Little Red Riding Hood, or do we? 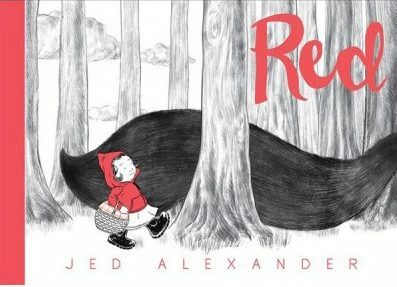 Red is a beautifully illustrated wordless picture book that features mostly black-and-white illustrations with a pop of red. The surprise ending is a fun outcome children will really enjoy. The Big Book of the Blue is divided by subject-related spreads. It begins with explaining how different types of animals are able to breathe and survive underwater, and the different families to which they belong. It then transitions to specific sea creatures like sea turtle, flying fish rays and dolphins. Zommer brings things full circle by looking at tide pools, the deep sea and oceans in danger. Also included is a hidden sardine and fishy phrases. 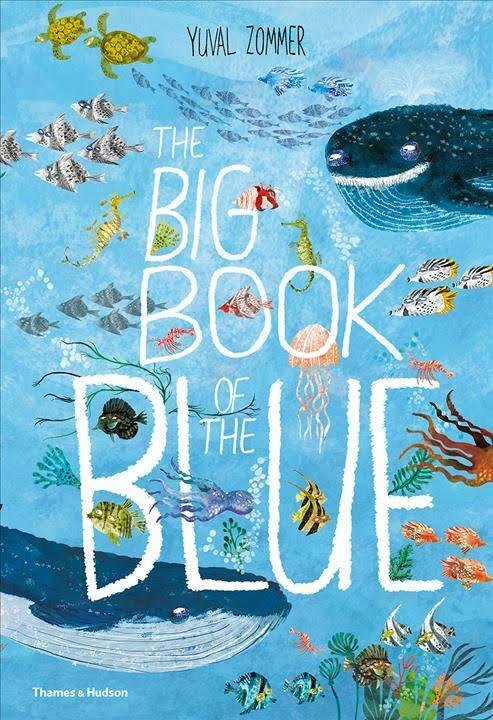 The Big Book of the Blue is beautiful. Each spread is full of fun factoids that compliment Zommer’s eye-catching illustrations. This is a book that we’ll be revisiting at our house time and time again. Alma and How She Got Her Name is about a little girl who isn’t pleased with the name she’s been given. Alma’s full name is Alma Sofia Esperanza José Pura Candela, and it’s just too long. Who needs six names?!? It turns out Alma does. 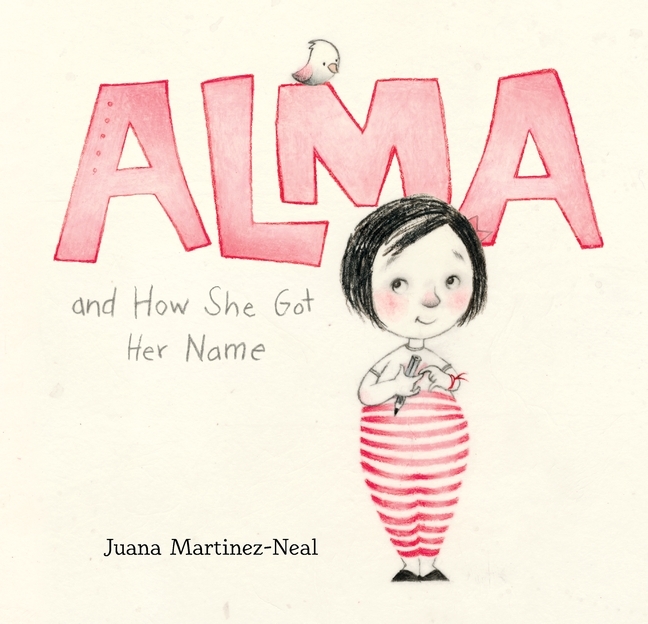 When Alma’s father tells her the story of how her name came to be, Alma realizes it’s just the right size for her. 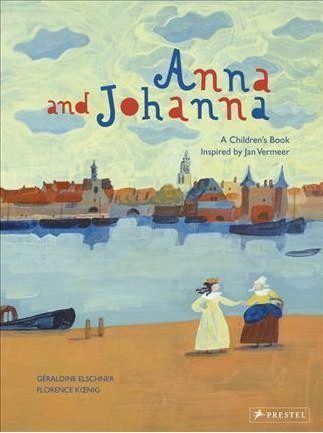 Anna and Johanna is a great way to introduce children to art. The book includes copies of Vermeer’s The Milkmaid and The Lacemaker and a section on the painter. It’s fun to imagine two of Vermeer’s subjects as friends, and their friendship plays out well in both text and illustrations. Koenig’s paintings are impressionist in style, but employ the lovely light Vermeer is known for. 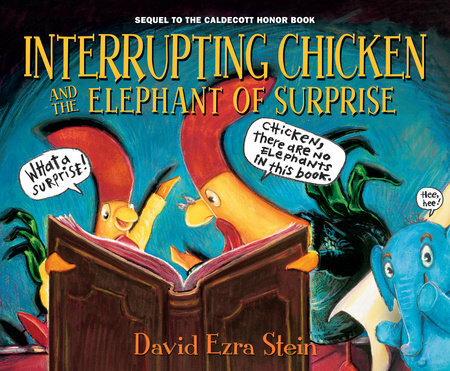 I’ve never read Interrupting Chicken the Caledecott Honor Book that precedes Interrupting Chicken and the Elephant of Surprise, but now I want to. I love Chicken’s personality. She’s a breath of fresh air that little ones love! David Ezra Stein’s illustrations are bright and perfectly paired with this fun book. 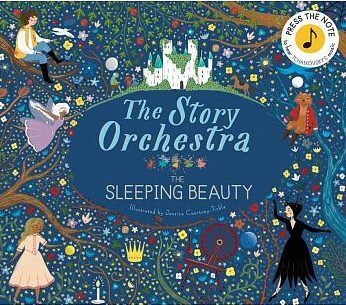 We own a number of books in The Story Orchestra series, so when my daughter saw this one, she immediately sat down with it. It’s a beautiful book, and the musical selections are long enough to last through reading at least one paragraph out loud. As with the other books, the “buttons” aren’t very sensitive to touch. We have noticed they become easier to push with use. Overall, this is a great addition to the series. The publisher’s suggested age for this book is 5, but my 4-year-old loves it. And while I wish there were a broader range of and more musical instances throughout, that doesn’t seem to bother my daughter. 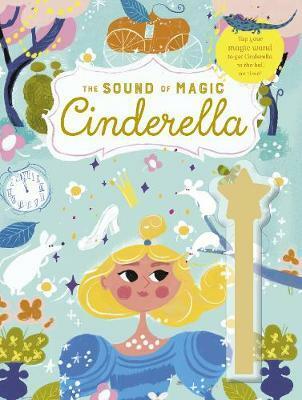 This is a fun, stylized version of Cinderella that little girls are sure to love. 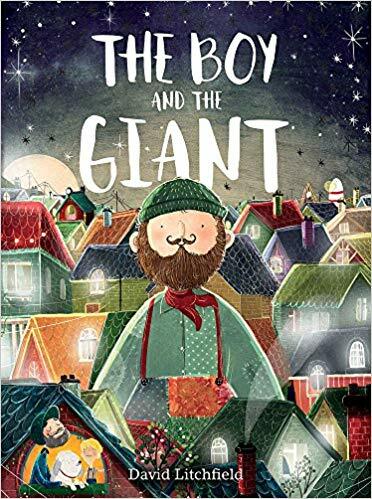 The Boy and the Giant is one of my favorite picture books this year. The story is clever, the prose perfect and illustrations exquisite. This is a story of acceptance and looking beyond initial impressions. 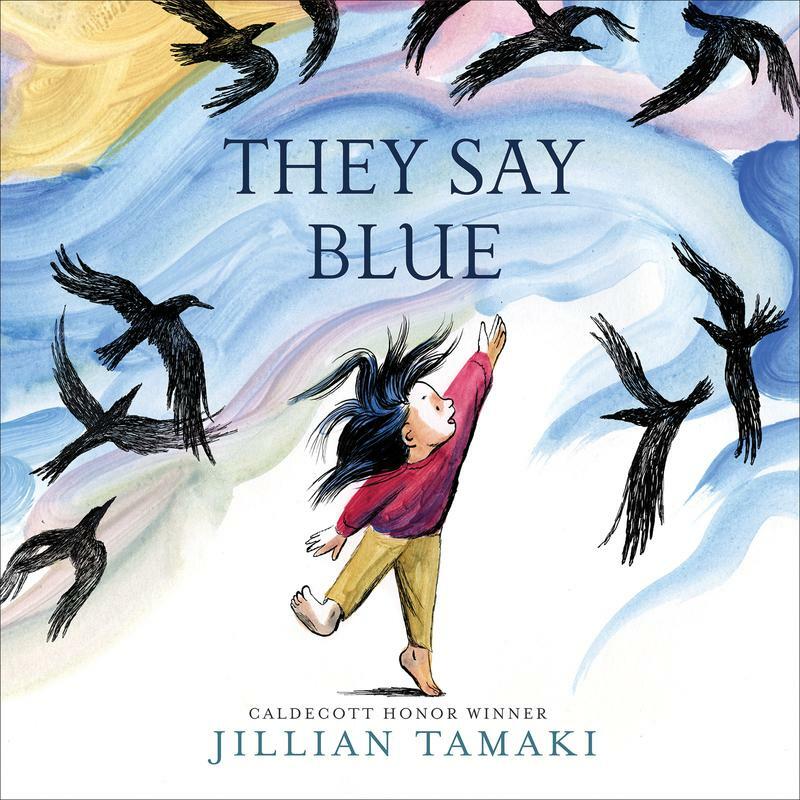 If you can only buy one picture book this season, I’d highly suggest this one. 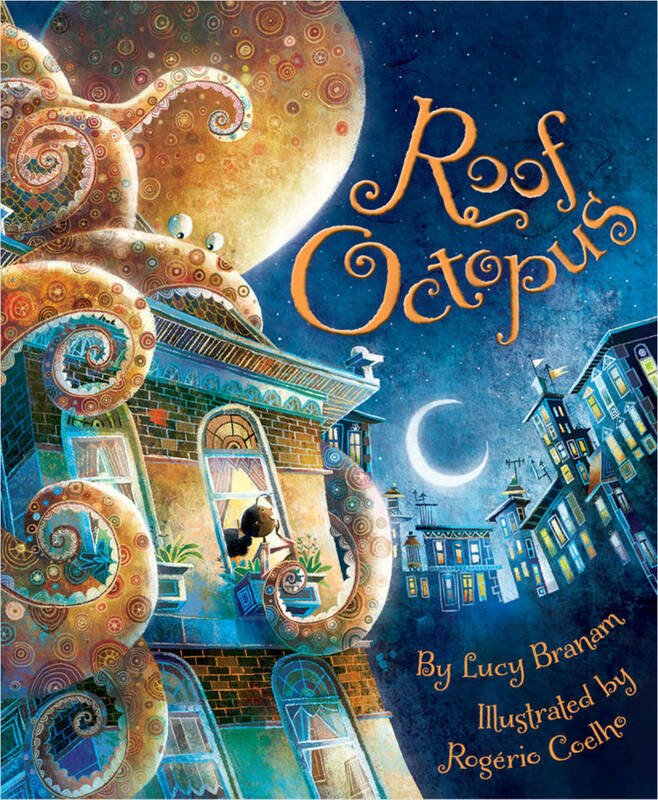 There’s so much to love about Roof Octopus. From the charming story to the whimsical illustrations, this book had my daughter (she’s 4) hooked from Day 1. This one is a joy to read. They Say Blue perfectly captures a child’s stream of consciousness. The girl in this book is full of questions, hypotheses and statements that I’ve heard come straight from my own daughter’s mouth. I love how each topic flows from one to the next, and Tamaki’s illustrations are georgeous. 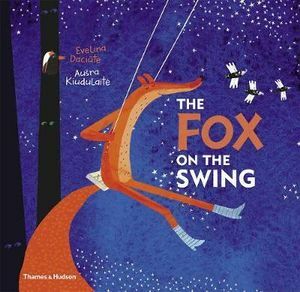 The Fox on the Swing is a delightfully quirky book about friendship. Paul’s family is fantastic, as is his home. Evelina Daciutè’s text is the perfect framework for Aušra Kiudulaite’s stylized illustrations. Varying font styles and sizes emphasize elements throughout. 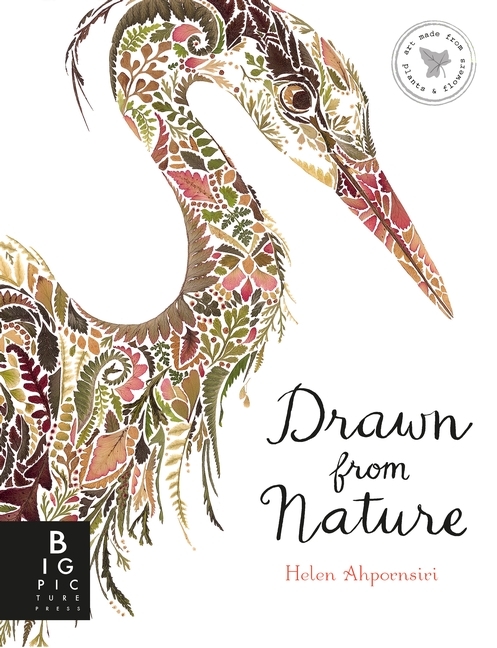 Drawn From Nature is nonfiction book that looks at the seasons through text and illustrations. What makes this book different, though, are those illustrations. Each bird, frog, butterfly or hare is created from pressed plants. Leaves, petals and seeds are artfully combined to create unique images that are bright and easily recognizable. Equally interesting, though not as eye-catching is Helen’s text. Each spread features informative information ranging from nest building and pond life to summer nights and forest fungi. I’ve never seen anything like Drawn From Nature. I could spend hours exploring Helen’s intricate artwork. This would be a fun book in which to employ a magnifying glass while reading with your child. And it would make a great gift for any gardener. Sing a Song of Seasons is hands down my favorite picture book of 2018. Though the suggested age is 7 and up, don’t let that limit you. My daughter turns 5 in February, and I fully plan to start reading her daily poems starting Jan. 1. Everything about this book is lovely. 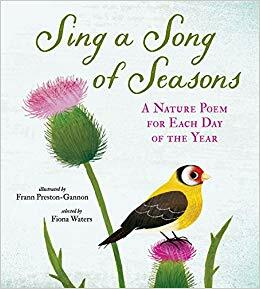 From the gorgeous illustrations to the easily digestible poems, Sing a Song of Seasons is the full package.